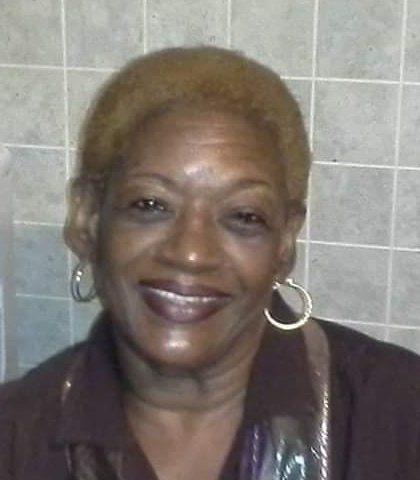 Obituary for Diane Smith | Dante Jelks Funeral Home LLC. Diane Smith was born September 29, 1954, in Birmingham, Alabama, to the late Mr. Mose Smith, Sr. and Mrs. Bertha L. Smith of Birmingham, Alabama. Diane accepted Christ at an early age at Galilee Missionary Baptist Church and remained a member until her death. She worked for the Birmingham Public School System for twenty-two years. Diane is preceded in death by her parents, Mose Smith, Sr. and Bertha Smith and two brothers; Mose Smith, Jr. and Louis Smith. Diane leaves to cherish her memories, her beloved daughters: Tameko (Antoine) Smith Riggs and Lynda (Cornelius) Smith Gunn both of Birmingham, Alabama, four grandchildren: Akeem Smith, Patrick Smith, Erin Smith and Korlyn Gunn, all of Birmingham, Alabama, two sisters: Jacqueline Wages of Birmingham, Alabama and Olanda (Dinah) McCaryer of Bessemer, Alabama, one sister-in-law: Ida Smith of Brookside, Alabama, one uncle: Emmett (Mamie) Edwards of Bessemer, Alabama, one aunt-in-law: Ethel Smith of Dayton, Ohio, special friends: Sandra Smith, Debra P. Thomas, Regina Smartt and Mazy Collins and a host of nieces, nephews, relatives and friends.